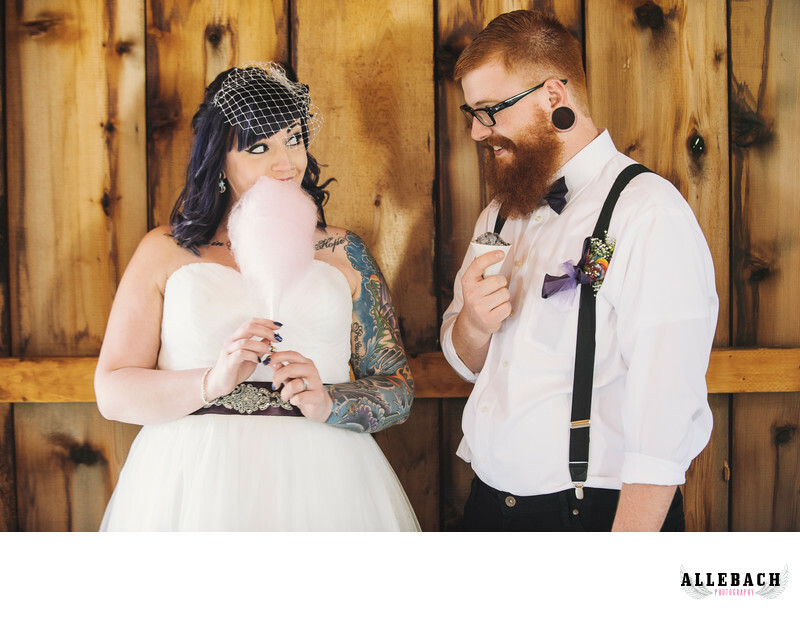 Check out this wedding day cotton candy. Their carnival themed wedding had lots of sweet treats. It took place an hour from Philadelphia.